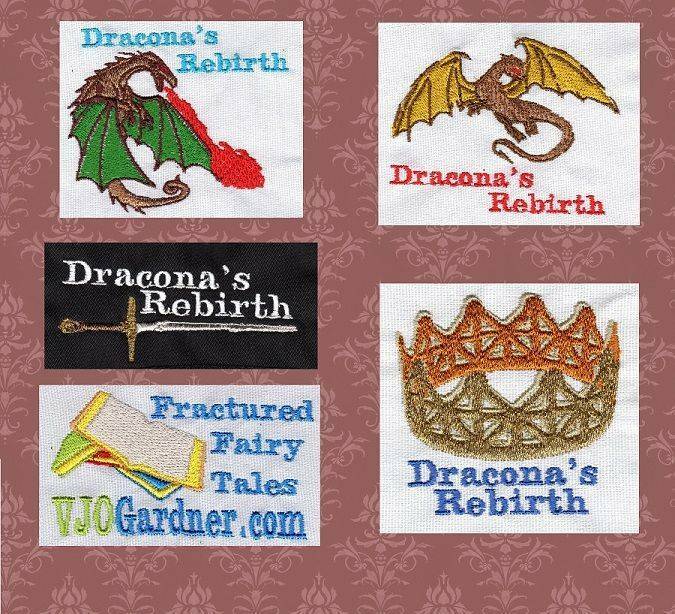 Dracona's Rebirth is a fractured fairy tale set in a medieval time on an earth-like planet. It is published by Ink Smith Publishing. As the last lord of Dracona Bryant lives in an empty castle in the center of a deserted town. He was left abandoned by his family as they fled the castle to escape the dark cloud of shame hanging over Dracona after a tragedy that caused the townspeople to flee in fear as well. His greatest fear is dying alone and forgotten. His life is forever changed when he saves the father of a beautiful woman named Sonje. In gratitude, she goes to live in Dracona's castle. Bryant soon finds himself going from being desperate for companionship and purpose to overwhelmed by new responsibilities. Follow Bryant as he discovers his true heritage, his hidden magical talents and an enchanted sword. 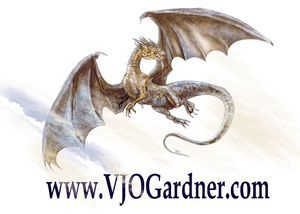 At the same time Sonje discovers Bryant’s hidden past and an elderly dragon with an unusual sense of humor. At the time of the drawing the participant must be following the Tales of Asculum Facebook page. Contest is for US residents only. Embroidery colors will vary based on shirt color and availability of thread. We make the final decision on winners and the contest can end without notice. The winner will be contacted through email address for information on size, color and design. Existing followers are automatically entered and will be contacted through Facebook message if they haven't filled out the contest form.